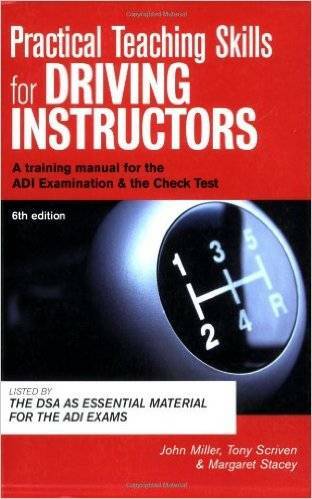 A companion to the popular best-seller "The Driving Instructor's Handbook", "Practical Teaching Skills for Driving Instructors" has been thoroughly revised to include everything a trainee or qualified instructor needs to ensure effective results. This revised edition looks deeper into the reasons why people learn to drive and the motivation involved in seeing it through, from early stage lessons to the final practical test. It provides detailed information on the DSA standards of communication skills for instructors and examines the concept of driving examiners as coaches. For every conscientious instructor keen to communicate well with his or her pupils, this essential book provides all the necessary practical advice and guidance. It is endorsed and recommended by Driving Standards Agency.